Add some effortless chic to your summer wardrobe with the fresh look of the 3/4 Sleeve Spot Tunic with pocket detail. 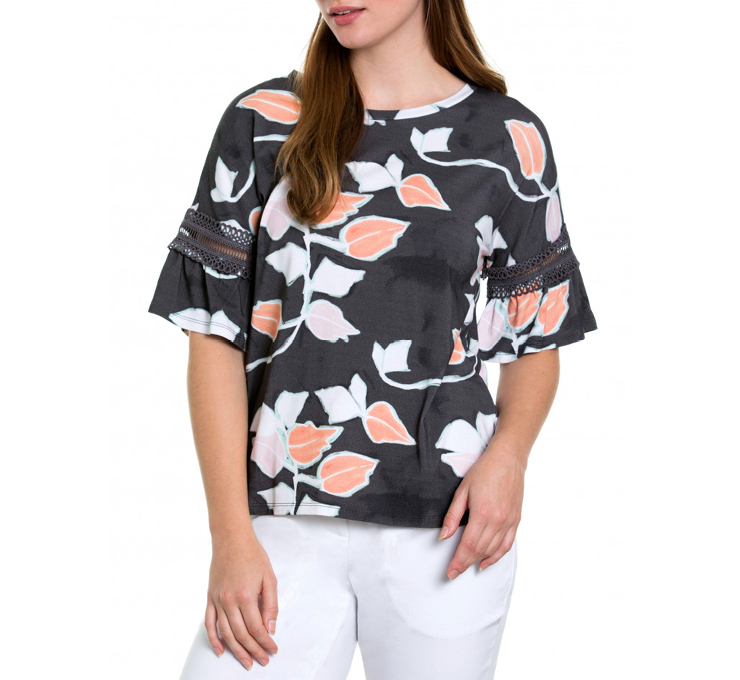 Made from a light and breathable viscose cotton blend material, the tunic is a must-have summer staple. 60% VISCOSE / 40% COTTON. COLD MACHINE WASH WITH LIKE COLOURS.